German Press Agency (dpa) and Meinolf Ellers gave me the opportunity to get myself in the middle of the startup scene for the last 16 month and – what shall I say: I got addicted. So I am changing my seat from advising and helping to really doing. Working with Meinolf Ellers and Bodo Kräter on the vision of an accelerator program dedicated to innovation in the media industry was great. We were supported by Hamburg’s startup ecosystem (couldn’t have done it without Hamburg Startups, Sanja and Sina), the city of Hamburg and German Press Agency (dpa) among other people like Jigar Mehta, Burt Herman or David Fogel. It was a pleasure to work with each and every one of them. In april we found two great managing partners: Dirk Herzbach and Nico Lumma, it has been a pleasure working with them ever since. By August we had found three great teams to invest in. Spectrm, who deliver the news you want via Whatsapp, with the Spotgun App you can play quizzes during TV commercial breaks and AdTriba is great Data Science for SMEs to really see how their online marketing spendings worked out. It was great to see how every team is so different since they are all targeting such different markets. During the last three years I got addicted by the web environment. Everybody creates, develops and scales. Seeing all those amazing teams around me made clear that I want that too. So I quit as Program Manager and got myself out there. I talked to a lot of people and finally found the perfect fit in FLIO. Stephan, Andrew and Ken are dedicated to their vision of creating a mobile user interface for airports worldwide. You can find all the information you need to feel comfortable and be efficient during travel times. I will join the team as Head of Communication, helping to grow the number of users worldwide. 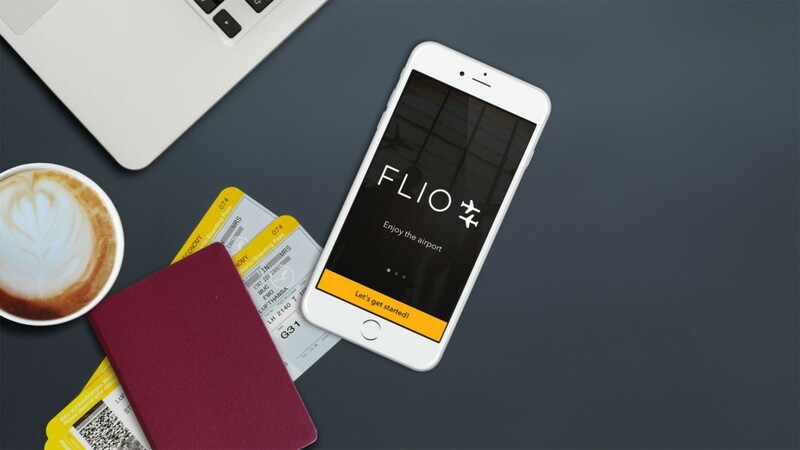 I love that FLIO is international from the first day on and that it solves a problem I have myself. It saves me a lot of time searching for the right airport wifi and filling in their forms. It shows me the great places (you NEED to check out “Chocolate Lovers” when you are at Dublin airport) and helps me find my way even through humongous airports like Heathrow. At FLIO I will be working in a startup myself and not only advising. I know the task is huge and I am so excited (and just the right amount scared) to do it.